GOG.com is a haven for PC gamers that don’t like going through services like Steam, Uplay, and EA Origin to play their games, who instead prefer a time when just installing your games was the only thing between you and playing them. 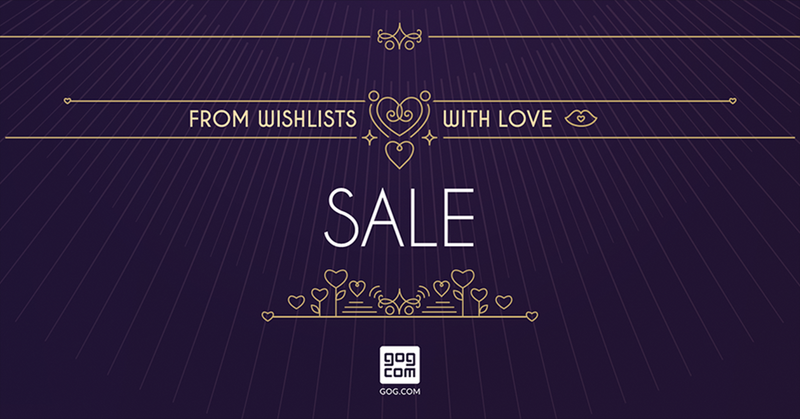 Starting today, GOG.com is launching its From Wishlists, With Love sale, which is discounting over 70 of the site’s most wishlisted games as decided by the fans. Naturally, this means a lot of really popular games are getting really nice prices. Here’s a breakdown of a few of the highlights. For the full list, you can head on over here. The sale is on now and runs until February 20th at 17:00 UTC / 9:00 AM PST / 12:00 PM EST. Pixel art thriller STAY will roll out on PlayStation 4 and Nintendo Switch this summer.